Southern Illinois University Carbondale is hosting a vigil Friday evening in memory of Chancellor Carlo Montemagno. Montemagno died Thursday after a battle with cancer. The vigil is set for 5:00pm at the Student Services Building Pavilion. 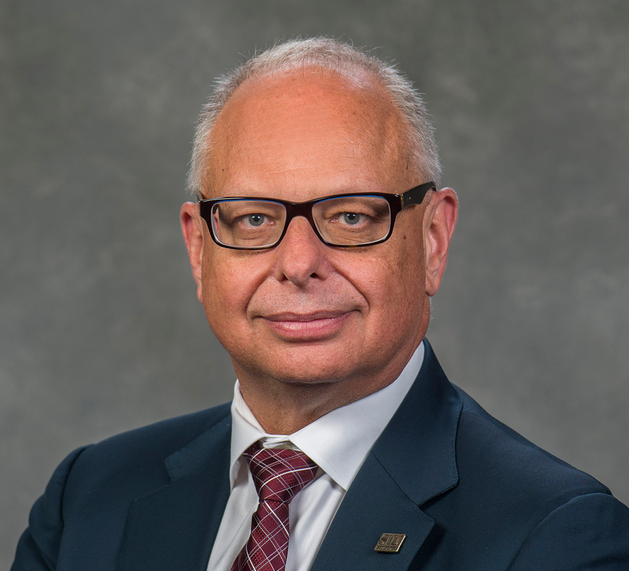 News of SIUC Chancellor Carlo Montemagno's death spread quickly Thursday, and leaders say he'll be remembered as a tireless leader for the school.